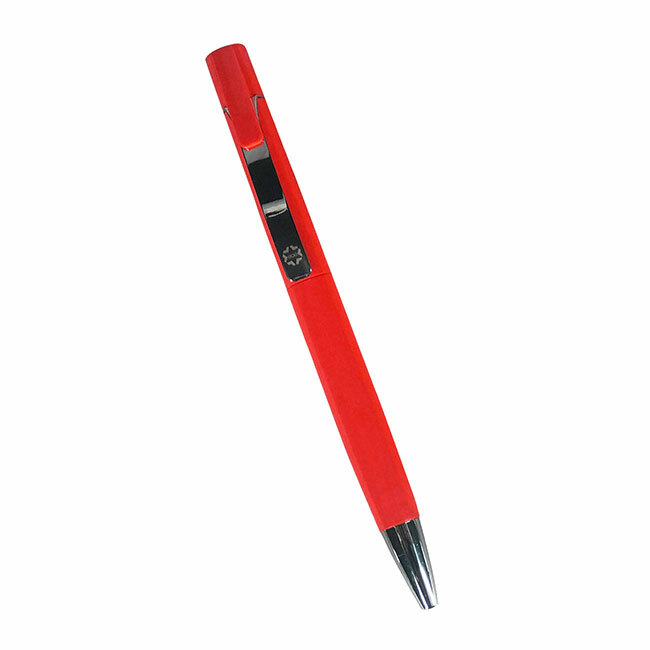 HELIX plastic ball pens are economical, reliable, versatile, comfortable, stylish and are manufactured with modern chemistry & precision manufacturing capabilities. 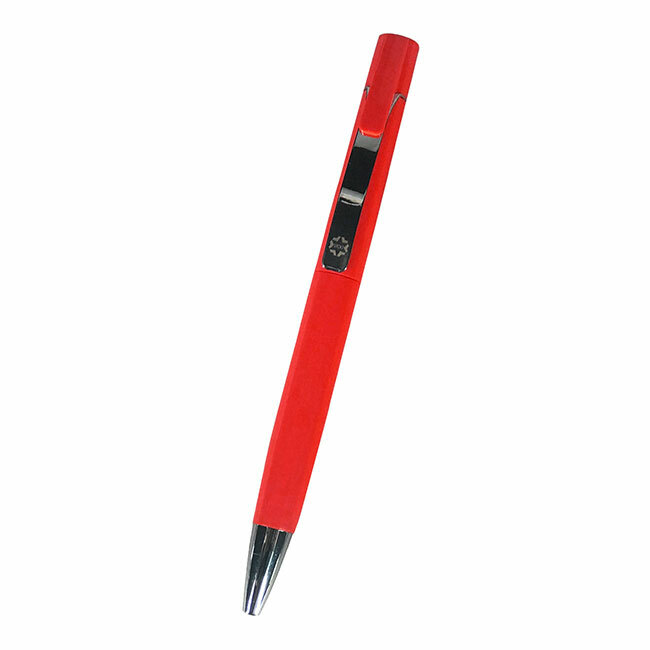 HELIX is the combination of high quality Plastic and Steel ergonomically designed. HELIX is designed and manufactured in one of the most sophisticated facility outside India. Ball point refill has a dye based ink . 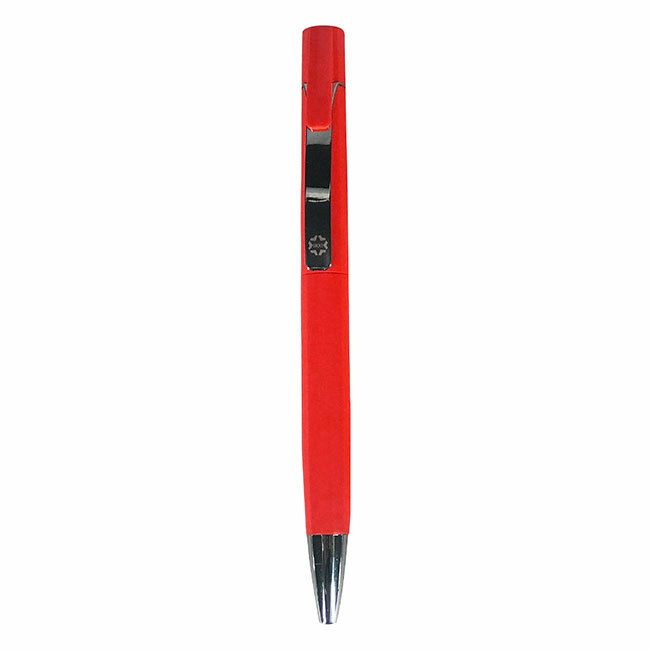 These refills deliver ink evenly without any overflow and clogging with great smoothness while writing.